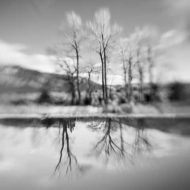 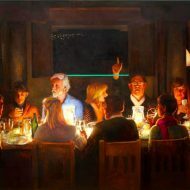 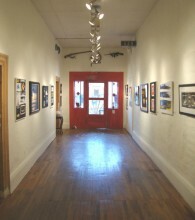 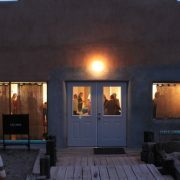 Taos is known the world over as an art hub -- there is no need to belabor the point. 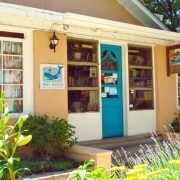 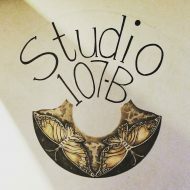 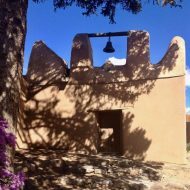 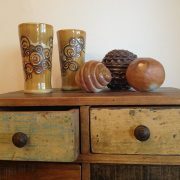 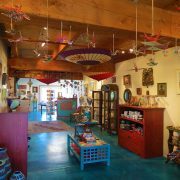 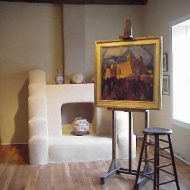 You've heard all about Taos' art journey from Pueblo pottery to the Taos moderns and on into today -- a haven for artists, writers, thinkers, and adventurers from all corners of the world. 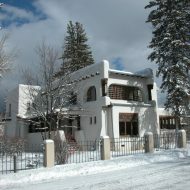 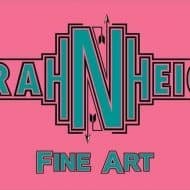 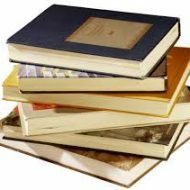 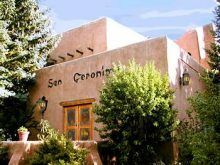 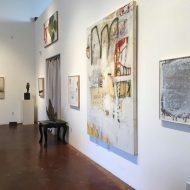 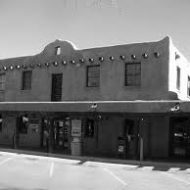 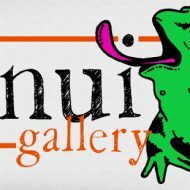 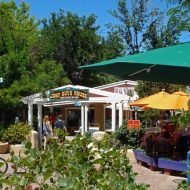 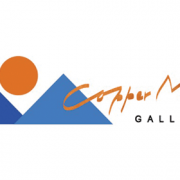 Here, we have done our best to list as many of the local Taos galleries and museums as humanly possible, leaving out the many worthy local establishments which display fine art collections but do not identify primarily as a gallery or museum. 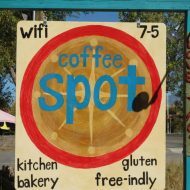 If there is any place you feel is missing from this list, please email [email protected] and we will hasten to correct our error. 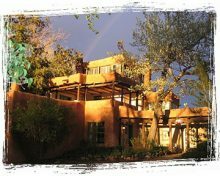 As with the restaurants, galleries keep unusual hours -- please call or visit their personal websites before planning any visits. 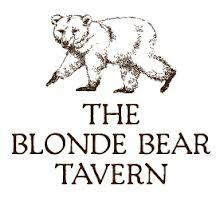 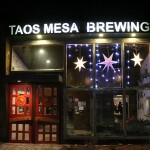 Finally, the beer revolution has arrived in Taos. 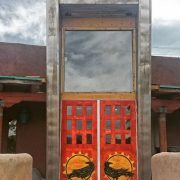 With (in order of appearance) Eske's Brew Pub, Blue Heron Brewery, the Taos Ale House, and Taos Mesa Brewing, you can travel from Rinconada to El Prado and stop for locally-brewed beer all the way. 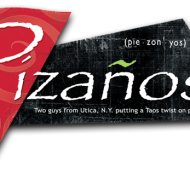 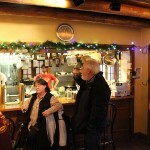 Each of these brewpubs are locally-owned and operated, and feature both their own beers and other regional beers. 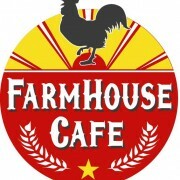 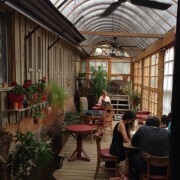 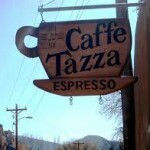 Honestly, there are more coffeeshops in Taos than a town of 5,500 has any right to. 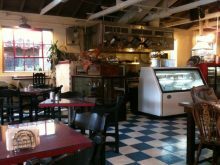 We like them all for different reasons, and you'll soon learn that locals all have their own favorites for reasons that range from roasting style, to ambiance, to location. 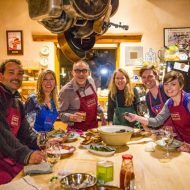 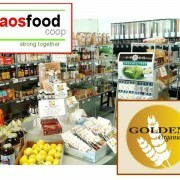 In recent years, with a population of world-class chefs and an ever-more discerning clientele of visitors and locals alike, Taos’s reputation as a “foodie” town has been growing rapidly. 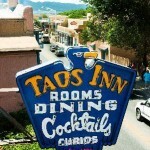 In 2013, Taos was even listed as one of Fodor’s Top Ten Ski Towns for Foodies. 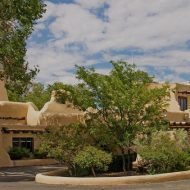 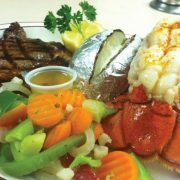 Whether you're in the mood for French, sushi, locally-sourced American, burgers, or good old fashioned New Mexico, you'll find something you like. 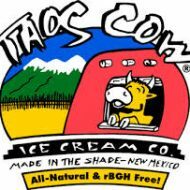 Due to the sheer number of options available here in Taos, this list is not exhaustive; we do our best, but restaurants come and go faster than we can sometimes stay on top of. 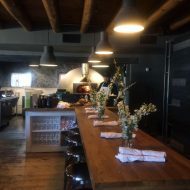 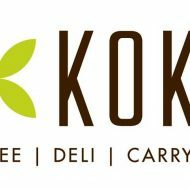 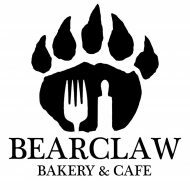 If you don't see your favorite restaurant on this list, or if you notice that some place has closed or changed names, please email [email protected] and we'll fix it as soon as we can! 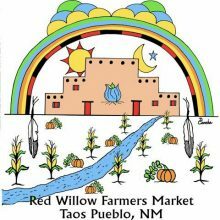 We also recommend that you call any restaurant shown here before visiting, as Taos restaurants are known to keep unusual hours. 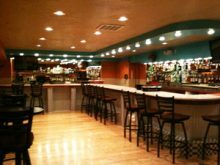 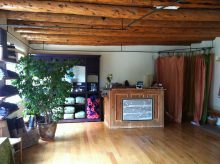 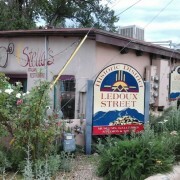 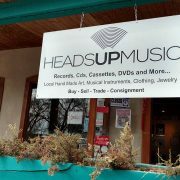 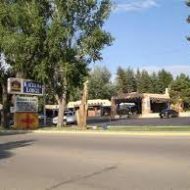 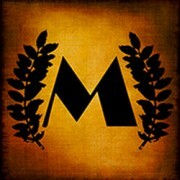 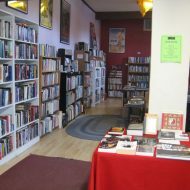 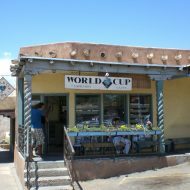 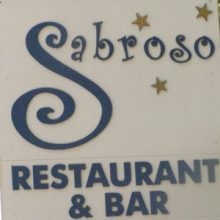 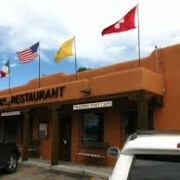 The locations listed in this category are those Taos restaurants, bars, and venues which host live music on a regular basis. 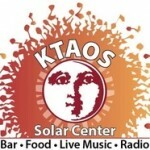 The top three with the most-consistent music schedule are the Adobe Bar at The Taos Inn (with live music every night of the week -- sometimes two shows, with their new early Happy Hour show); Taos Mesa Brewery (which has some kind of entertainment every night, usually music -- although their calendar is widely varied and can include theatre, game night, storytelling, and more); and the Alley Cantina (live music, karaoke, or DJs almost every night). 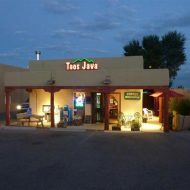 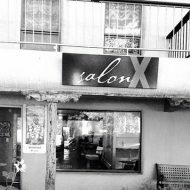 Taos is home to a number of original bands who play regularly and run the gamut of styles from cover, to world music, to swing and blues, to punk, to jazz; you can almost always catch a hometown act any night of the week. 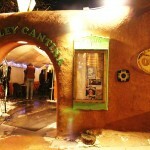 Taos is an increasingly popular stop for touring bands traveling through the Southwest. 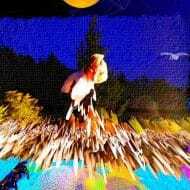 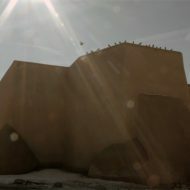 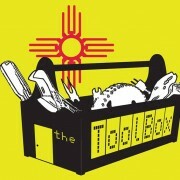 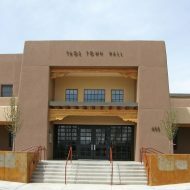 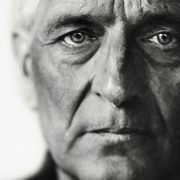 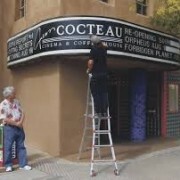 In recent years, Taos has hosted acts including Tinariwen, Rakim, Widespread Panic, Sister Carol, Los Lonely Boys, Lyle Lovett, Polish Ambassador, Robert Bilbo Walker, and Mumford and Sons. 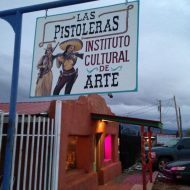 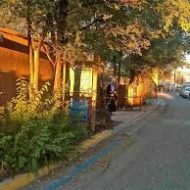 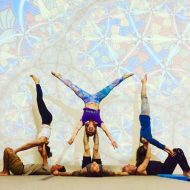 Taos is currently home to 4 "official" theatre companies – Working Class Theatre, Teatro Serpiente, Metta Theatre, and Taos Onstage – as well as a vibrant array of performance art groups who come and go throughout the year. 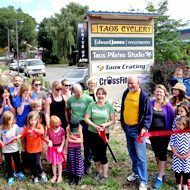 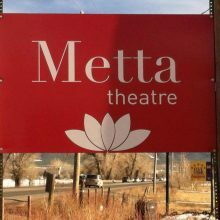 From the 280-seat Taos Center for the arts, to the 55-seat Parks Playhouse, to the 25-seat Metta Theatre, and even including Taos Mesa Brewing and KTAOS Solar Center, Taos has theatre spaces to fit every type of performance. 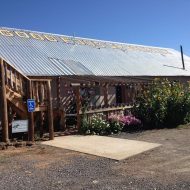 Plus, just down the road, the Dixon Community Players perform several shows a year at the brand-new Toolshed theatre space. 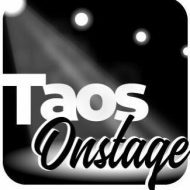 From outdoor summer Shakespeare, to slam poetry or storytelling, to dance-theatre and burlesque, to youth ballet, to community musicals, there’s always a show on somewhere in Taos these days. 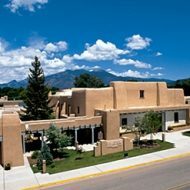 Originally settled in the 1800s by miners and adventurers, the Village of Taos Ski Valley is located 15 miles northeast of Taos, in the Sangre de Cristo Mountains. 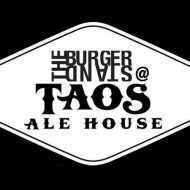 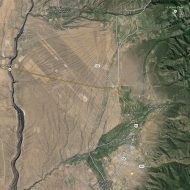 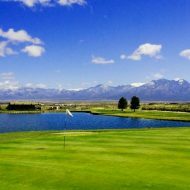 Home of world famous Taos Ski Valley Resort, the Village of Taos Ski Valley contains four miles of roads and is bordered completely by Carson National Forest. 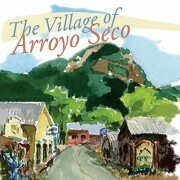 The village was incorporated in 1996. 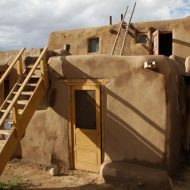 Village limits reach elevations of 12,581 feet, and the the highest residential dwelling is located at 10,350 feet -- making Taos Ski valley the highest municipality in the US. 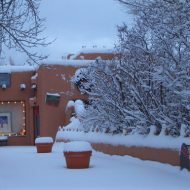 Taos Ski Valley Resort Center was founded by Ernie and Rhoda Blake in the mid 1950s. 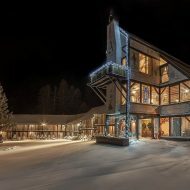 In 2013, the resort was sold to billionaire conservationist Louis Bacon. 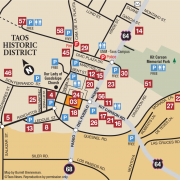 With 110 trails, 305 average annual snowfall and 300+ days of sunshine, Taos Ski Valley is an international ski and, since 2008, snowboarding destination. 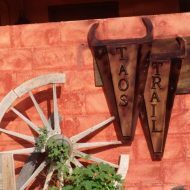 That said, one of the best-kept secrets of the region is actually summertime in Taos Ski Valley. 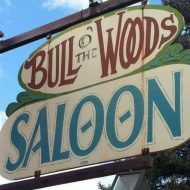 Hike through ponderosa and aspen forests; ride the ski lift; mountain bike through incredible terrain; go high-alpine horseback riding or fly-fishing; try rock climbing. 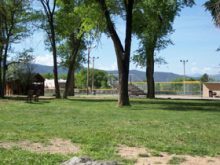 There's a scenic disc golf course and even a volleyball court at the base area. 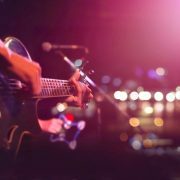 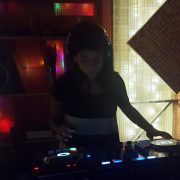 TSV also hosts live music events every weekend during the summer. 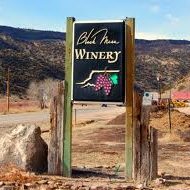 You may be surprised to learn that Northern New Mexico is home to a number of wineries – fun fact, New Mexico is actually the oldest wine-growing region in the country. 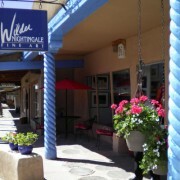 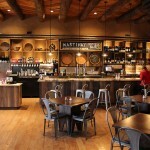 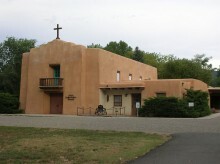 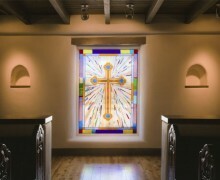 Closest to home for LiveTaos are La Chiripada Winery (Dixon), Black Mesa Winery (Velarde), and Vivac Winery (also Dixon). 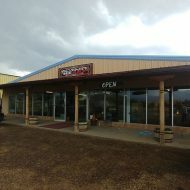 All three wineries have a ton of local character, and are a great place to spend the afternoon sipping, chatting, and learning a bit about wine and life in northern NM. 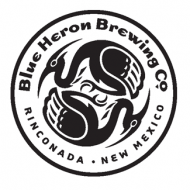 We’re big fans of the “north region wine tour” – take a drive south through Dixon to Velarde, and hit up all three (don’t forget to visit Blue Heron Brewery in Rinconada while you’re at it!). 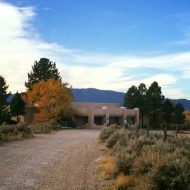 However, La Chiripada and Black Mesa both have Taos tasting rooms which you can visit if you're not up for the drive down the canyon.